The St. Francis Brooklyn Men’s Water Polo team beat the Harvard Crimson 12-4 to win the CWPA Northern Division Crown on Sunday, Nov. 10, 2013. This leaves the Terriers with a 19-10 record overall. In the second half of the match, the Terriers were outscoring the Crimson 11-3. 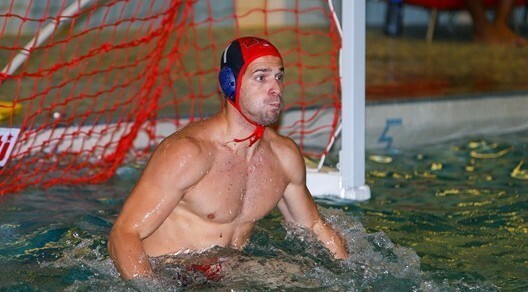 All-American goalkeeper, Igor Mladenovic recorded 19 saves. The Terriers are looking to maintain their momentum when they travel to Providence, Rhode Island on Nov. 22-24, 2013 to compete in the CWPA Championships.